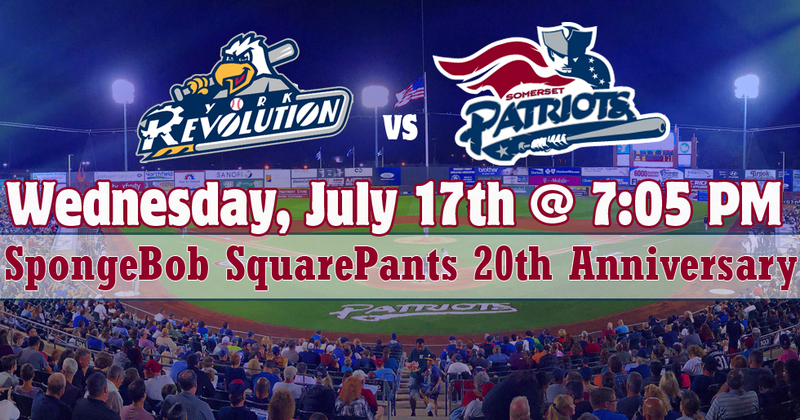 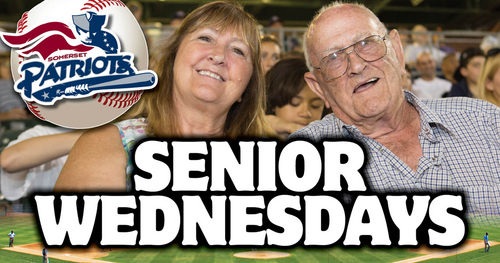 The Somerset Patriots will welcome SpongeBob SquarePants to the ballpark to celebrate the 20th Anniversary of the premier of the legendary children's show. 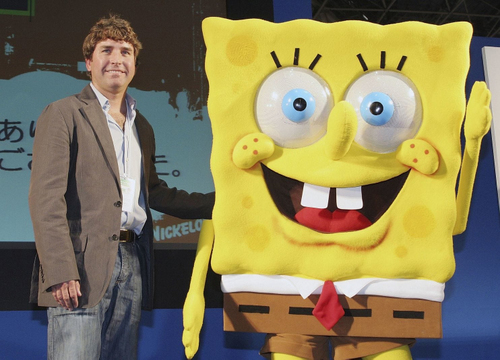 The team has partnered with the ALS Association Greater New York Chapter to host a special awareness night to honor SpongeBob SquarePants creator Stephen Hillenburg, who passed away from ALS this past November. 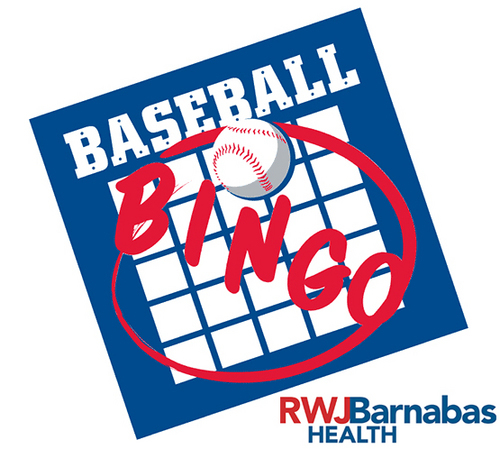 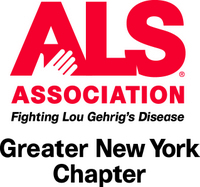 Fundraisingfrom the event will benefit the ALS Association Greater New York Chapter's work to fight Lou Gehrig's Disease.